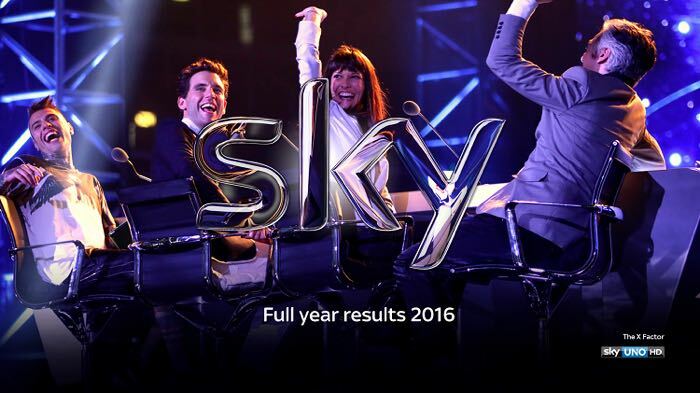 Sky has announced its full year financial results and the results cover the 12 months to the 30th of June 2016. The company saw a 7% increase in revenue to £11.96 billion and an adjusted operating profit of 12% to £1.55 billion. “ With revenue up 7% and profits up 12 %, it’s been another excellent year for Sky. We have broadened our business and expanded into new consumer segments , applying our proven strategy a cross the group. Sky gained 808,000 news customers in the period and sold 3.3 million new products, the company say sustained strong performance in the UK and Ireland where revenue passed £8 billion. Sky recently launched their new Sky Q TV system and initial results from the service are good with Sky saying that 9 out of 10 of their customers would recommend it. We recently tested out Sky Q and found it to be excellent, you can read our review here.